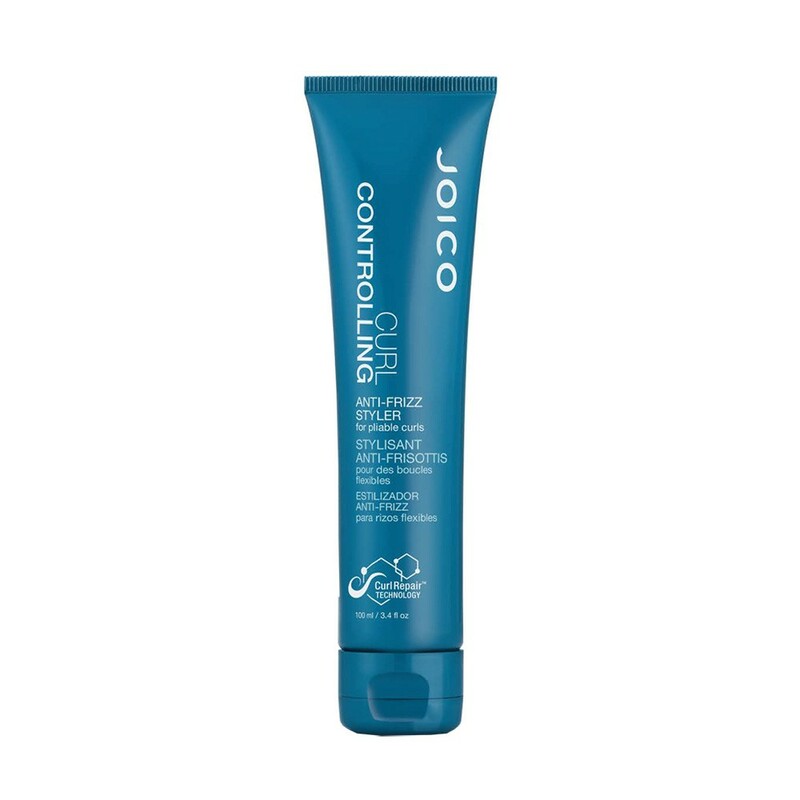 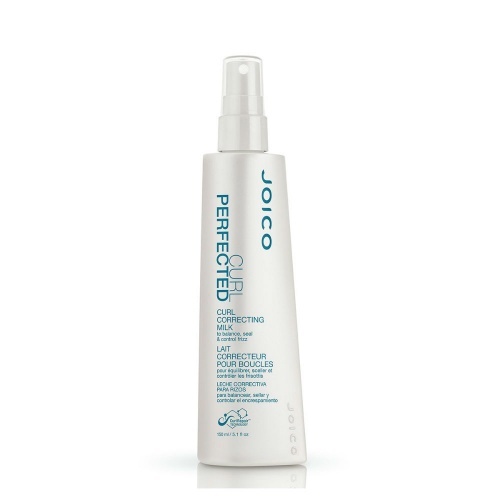 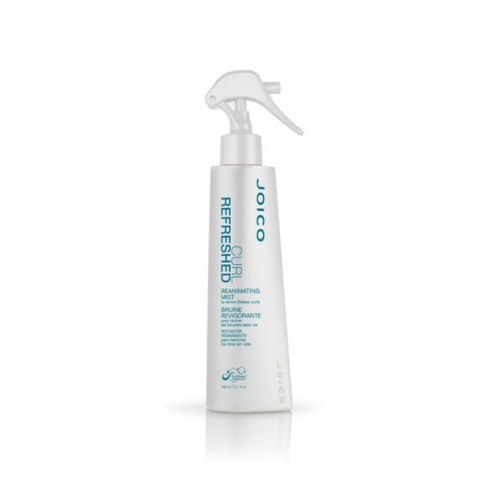 The Joico Curl Cleansing Shampoo purifies your hair without stripping out moisture, leaving your curls bouncier and more defined. 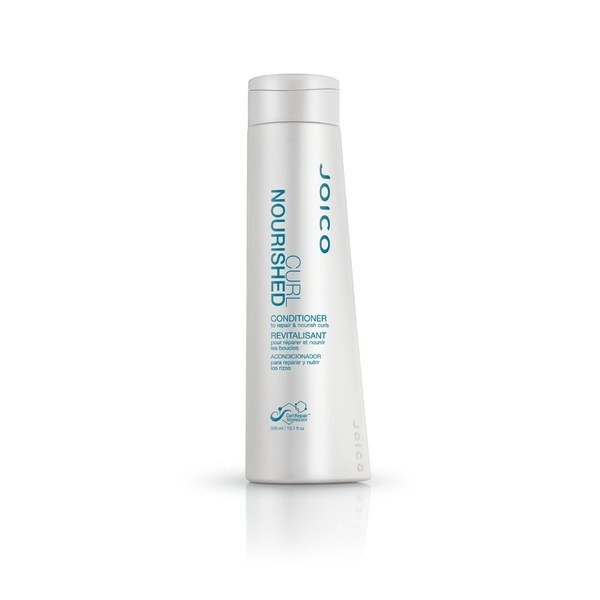 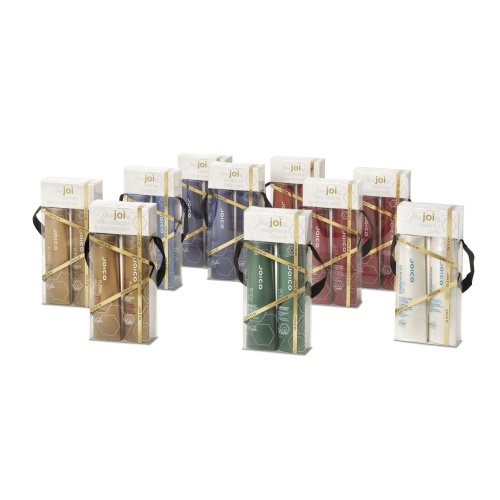 Natural Oils give your curls added protection against humidity leaving you frizz free and silky soft. More suitable for fine/wavy hair. Directions: Apply to damp hair. 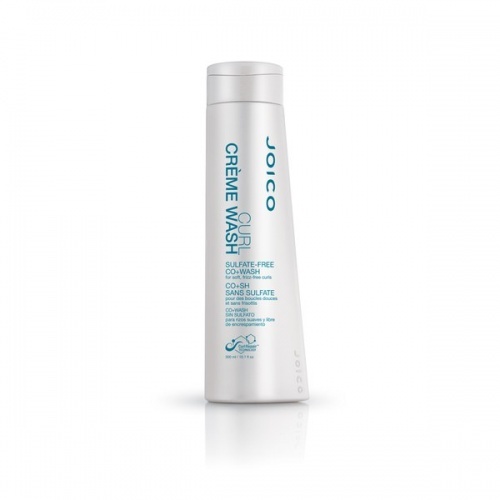 work into a rich lather and rinse.